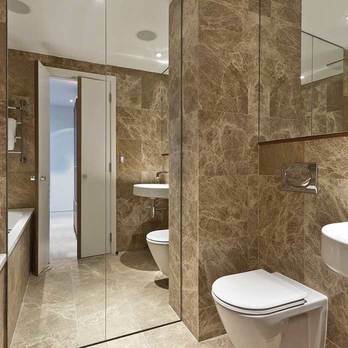 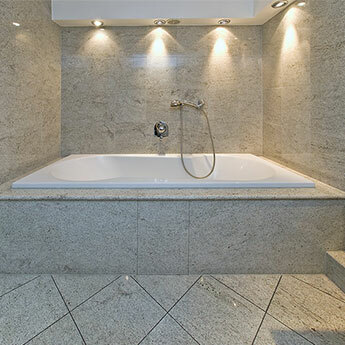 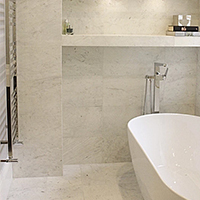 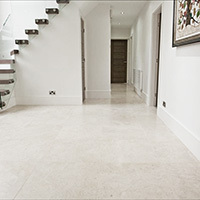 Discover an outstanding variety of natural stone within this large range of wall options and flooring. 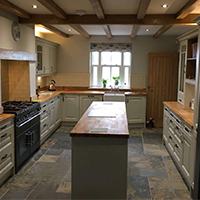 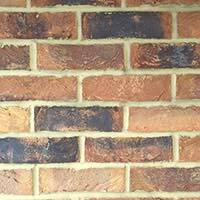 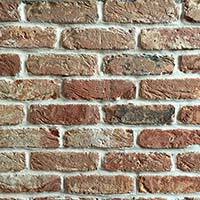 It is no surprise that the authentic quality which can only be achieved with a genuine natural finish is much sought after for a vast array of projects. 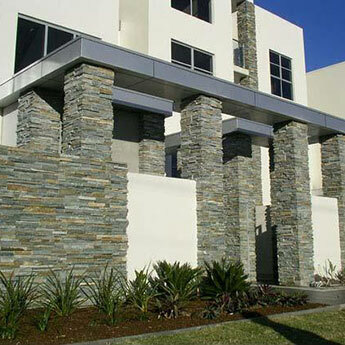 Displaying a unique character, natural stone will undoubtedly provide your chosen design with a stand-out look and feel. 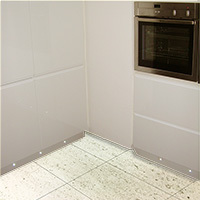 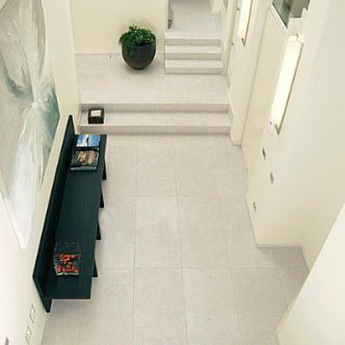 Within this collection you can select from varieties in either a matt, polished or rock finish. 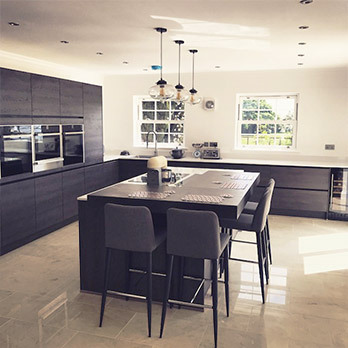 If you are struggling to decide which surface will best suit the area you intend to decorate, please get in touch with one of our helpful advisors. 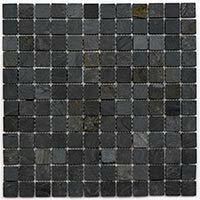 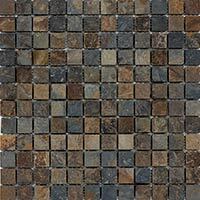 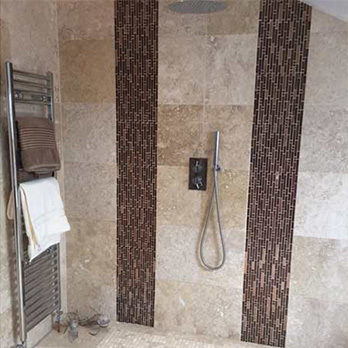 If you are interested in creating a border or backsplash design why not enquire about our natural stone mosaics? 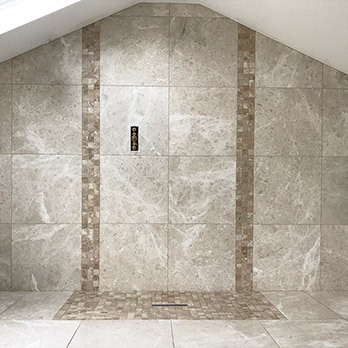 Browse this selection natural stone tile range and use the additional links in the material section of the left-hand menu to find more stone options. 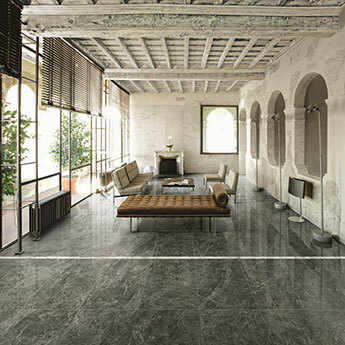 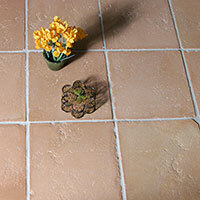 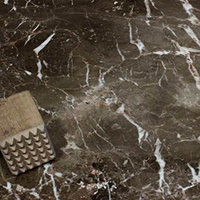 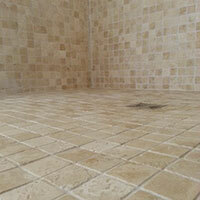 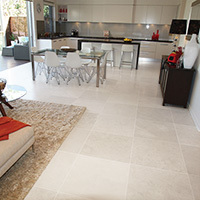 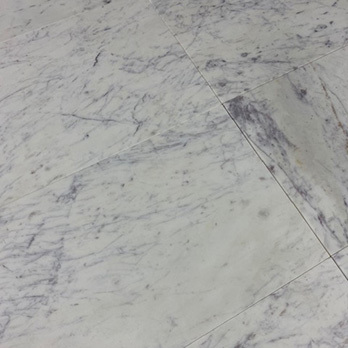 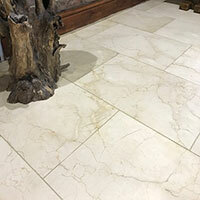 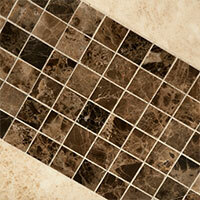 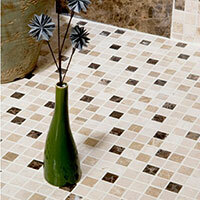 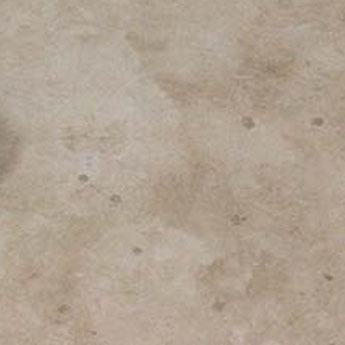 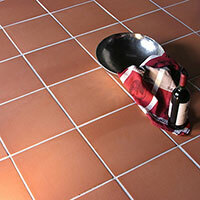 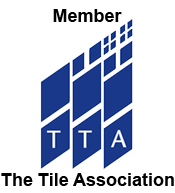 Natural tiles consist of various formations, veining and fossils which means no two tiles are the same. 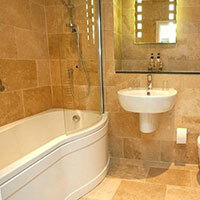 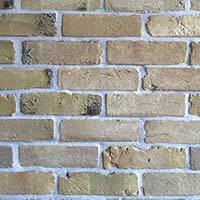 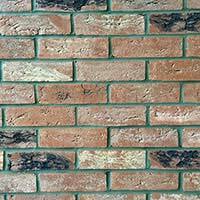 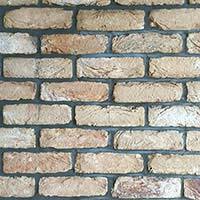 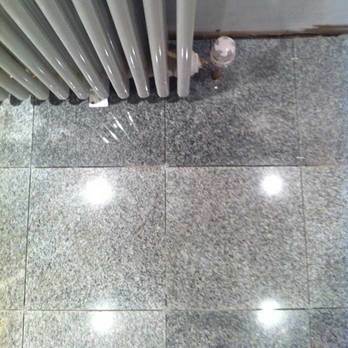 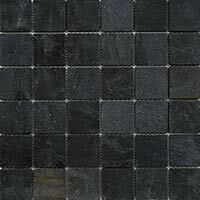 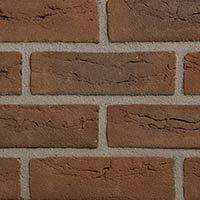 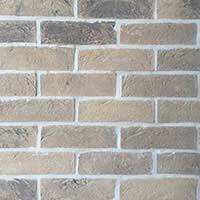 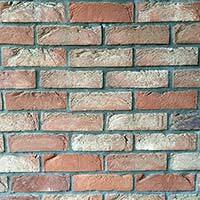 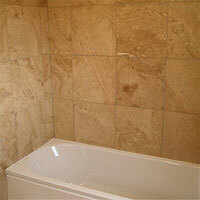 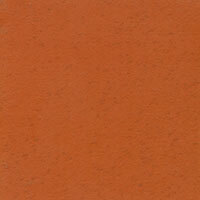 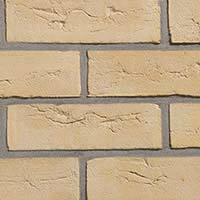 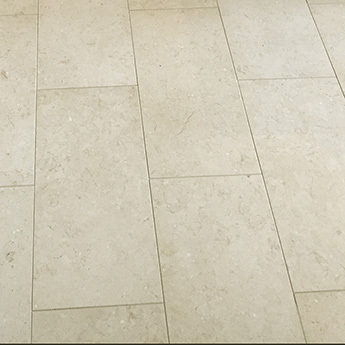 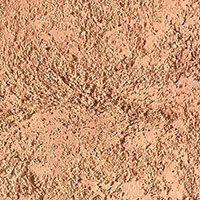 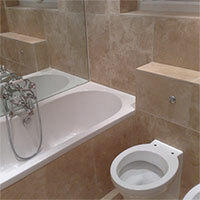 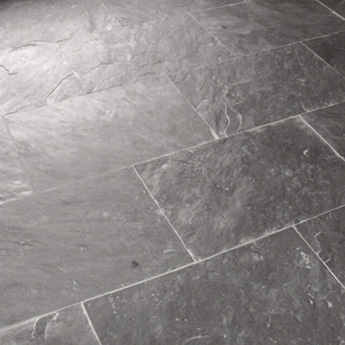 The variation in natural stone provides a unqiue appearance which does not create a uniformed look. 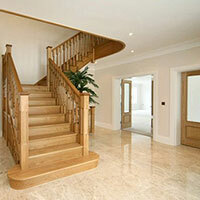 What Sets Our Natural Stone Apart? 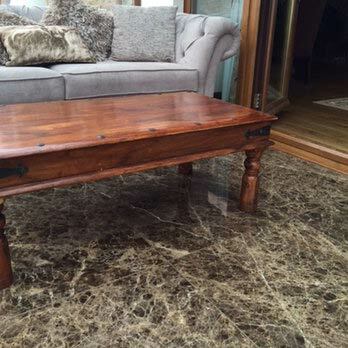 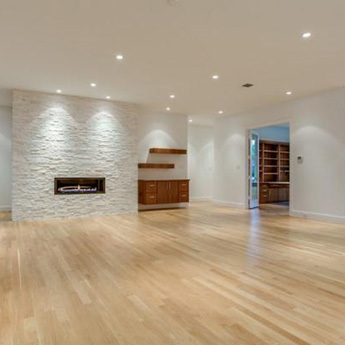 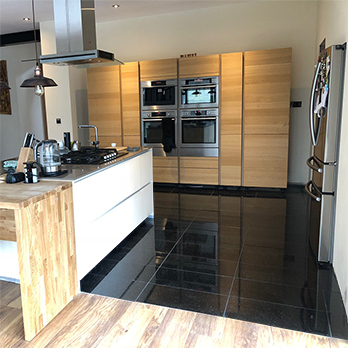 Whether you opt for rustic slate, decorative marble, elegant travertine, hard-wearing granite or versatile limestone you can be assured of the very highest quality. 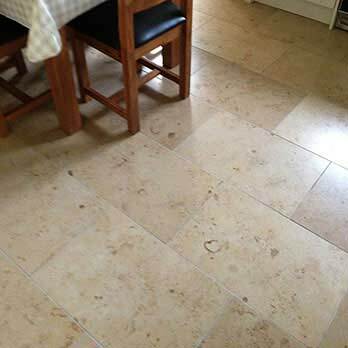 At Tilesporcelain we source from many different countries, providing you with the best natural stone the world has to offer. 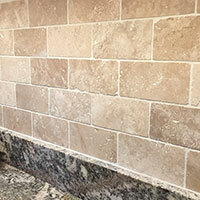 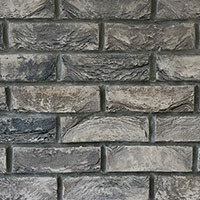 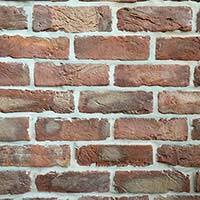 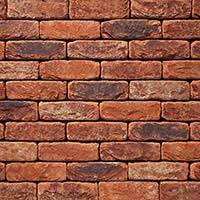 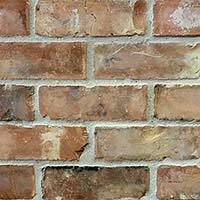 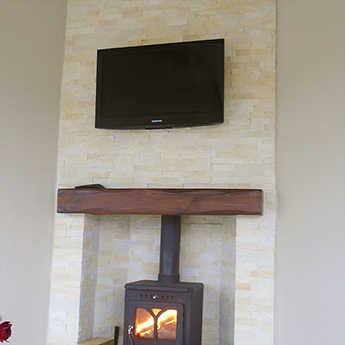 You can even test the quality and take a look at our stone varieties for yourself by ordering a sample. 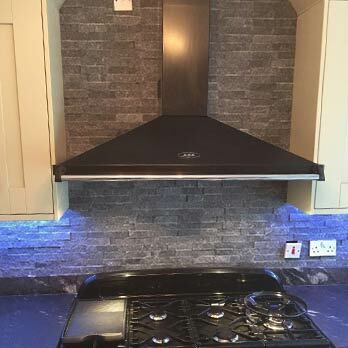 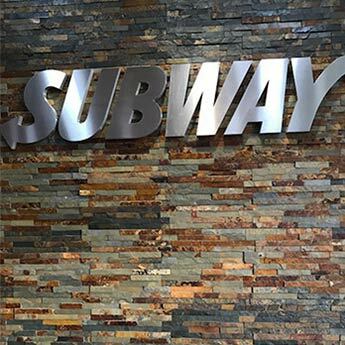 Stone from this section is acquired for a wide range of projects, so please get in touch if you require any advice and guidance with regards to the coverings we supply.